Read about our fascination with gargoyles! I’m always happy to find an excuse to visit Salem, MA. Recently, I visited to get a feel for the setting of some scenes in INFLAME. Now that it’s almost Halloween, I tempted to return again! 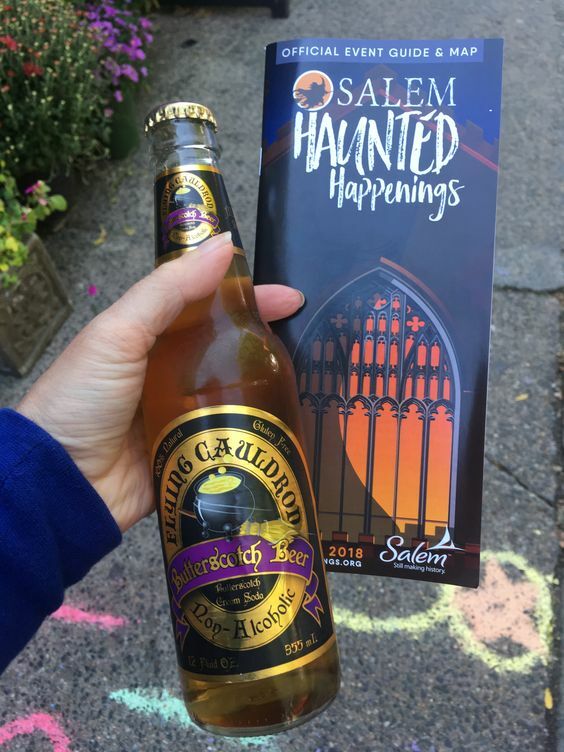 Here’s a Pinterest board with some photos of Salem. Another paranormal romance set in both Salem and Cambridge, MA, is Pursued: A Vampire Blood Courtesans romance. Pursued was named a Night Owl Reviews Top Pick! For more pics of Salem, books, and cats, follow me on Instagram! She stared at his hand for a few seconds and then pulled hers away. Playing hard to get. That was fine. Nothing like a good chase to build up the anticipation before the sweet, inevitable capture. The grave note in her voice sent the red flag skyward. He searched the club for his brothers. Danton stood guard at the door. Mattias had left the club. Don’t miss what happens next in INFLAME! On sale and in Kindle Unlimited!